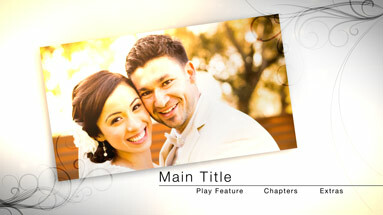 An all new Pro Motion Menu Kit titled “Sentimental Moments” will be launching soon! We are aiming for a Monday June 2nd release day, just in time for the Wedding season. We will be offering it at a discounted price during the first few days of release. You won’t want to miss the sale! This new template will really enhance your product offerings.